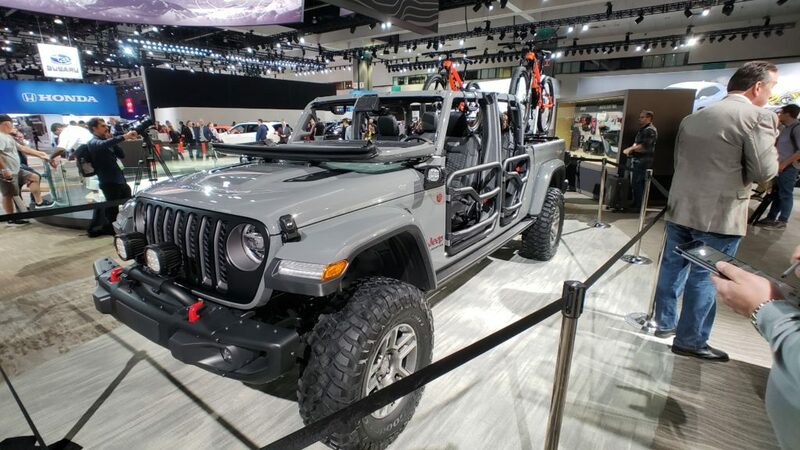 This last Wednesday, Jeep released the long awaited Jeep Truck, dubbed the Gladiator, at the Los Angeles Auto Show. 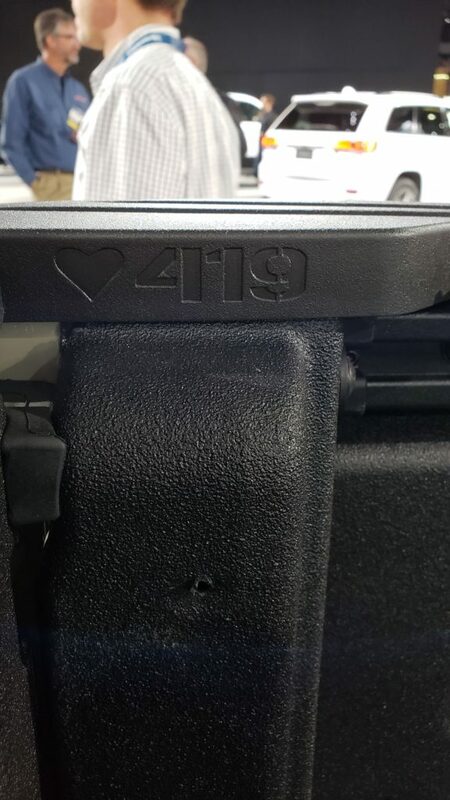 Now all we need to do is decide if we love it or hate it! I had a chance to see the truck in action on trail runs in Moab, and I have to say, it was impressive. Break over and departure angles did not seem to limit the Gladiator’s capabilities on the trail. 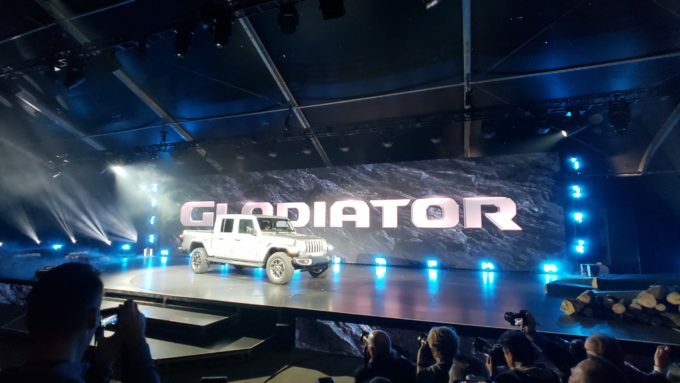 The Gladiator on a Rubicon Pre Release Run… reports are that it was very capable. 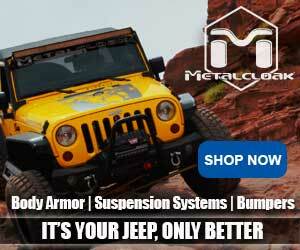 The Gladiator hit the Rubicon earlier this year as well as Moab and other “testing” grounds. 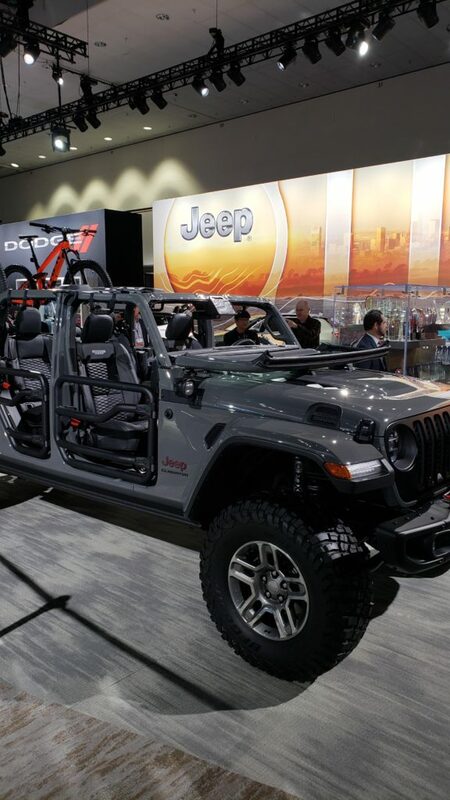 Personally I love it and I am looking forward to adding one to our Outlaw Jeep Adventures Fleet. 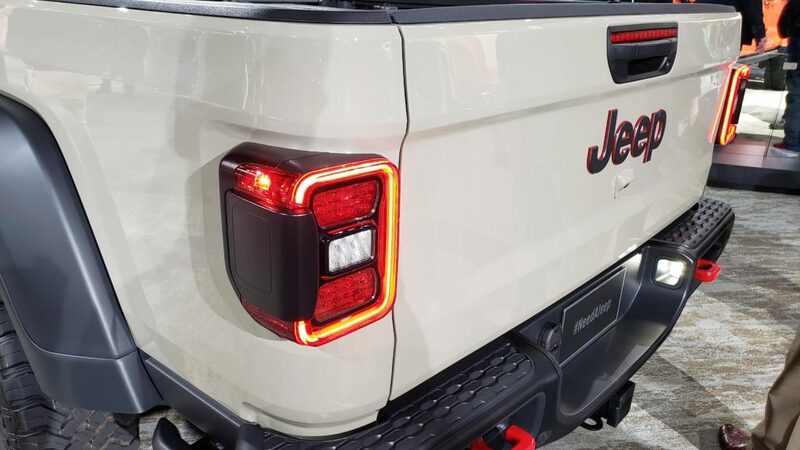 Jeep not only released the first truck in the Jeep line in almost three decades, they also gave us a very capable truck. 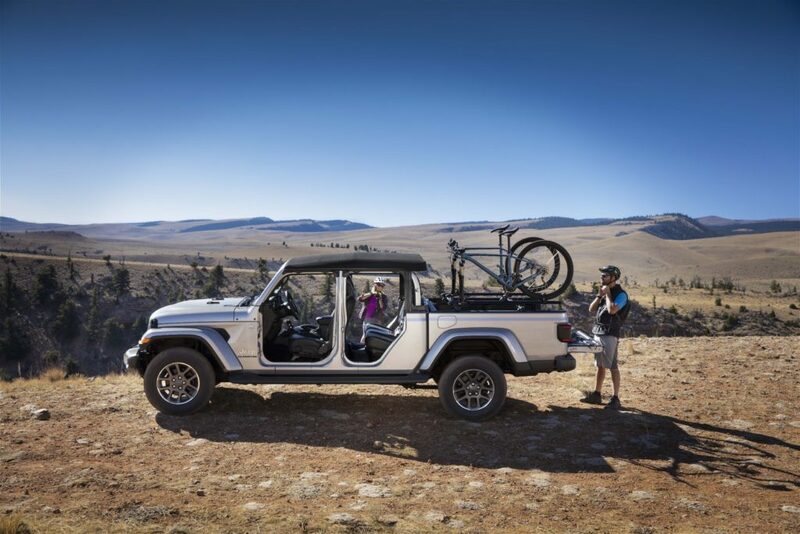 Three models will be released, the Sport, Overland, and the Rubicon. 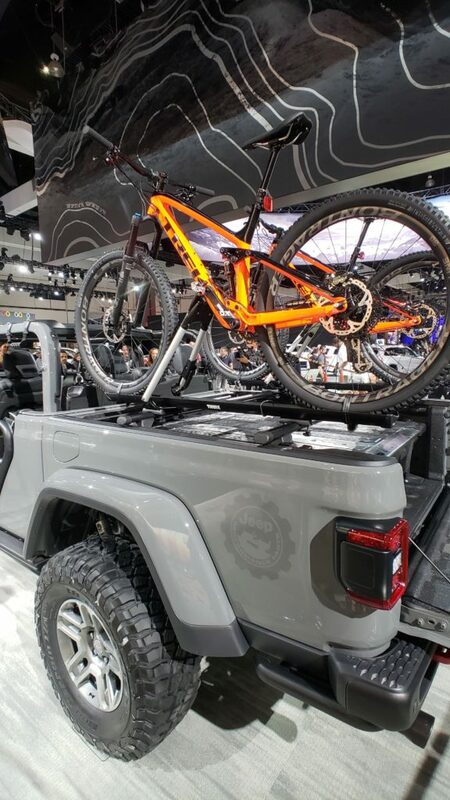 The JT will only come in 4×4 options with 7,600lbs towing capacity on the Sport and Overland models. 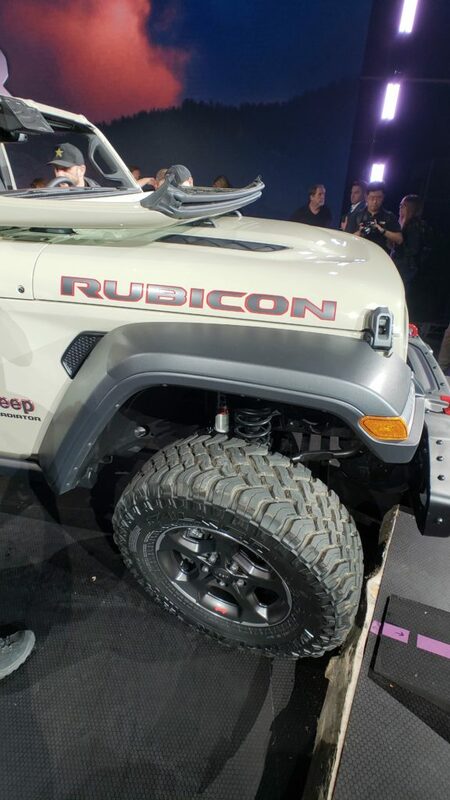 The rubicon will have slightly less towing at 7,000lbs. 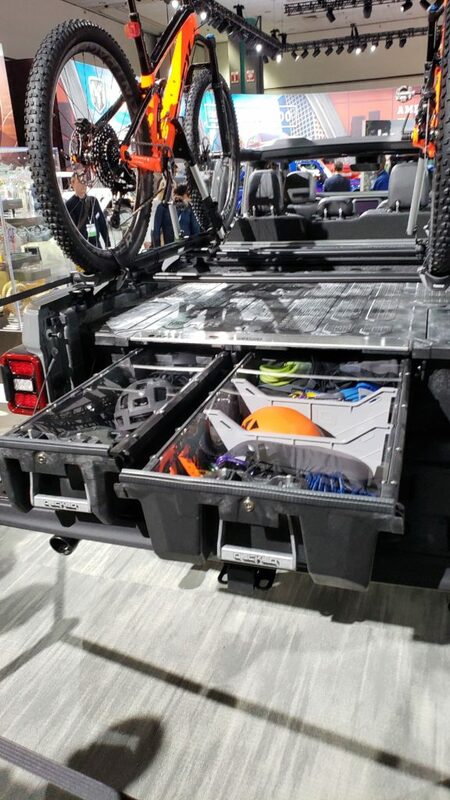 3.6 V6 will be the standard power plant with the 3.0 Diesel engine being an option. 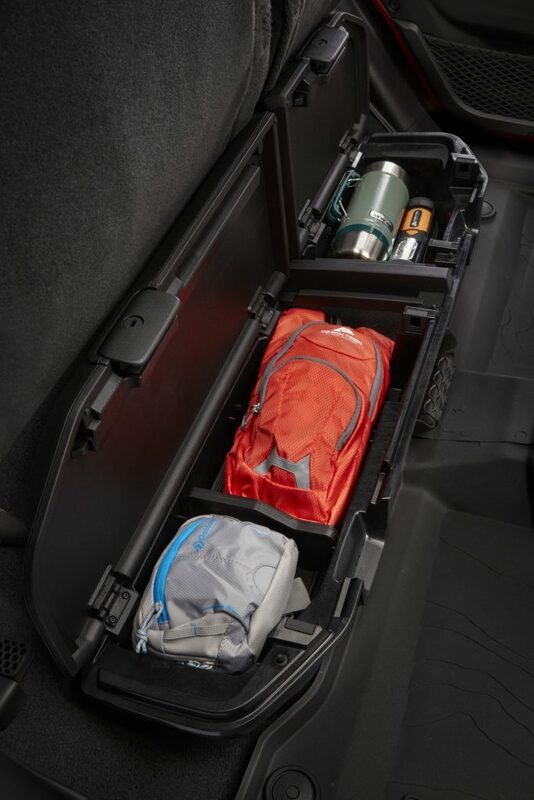 This means not only can we enjoy the off-road capabilities of the Jeep, we can also stay out for days with all the gear we need, knowing the JT will return us safely to the pavement. 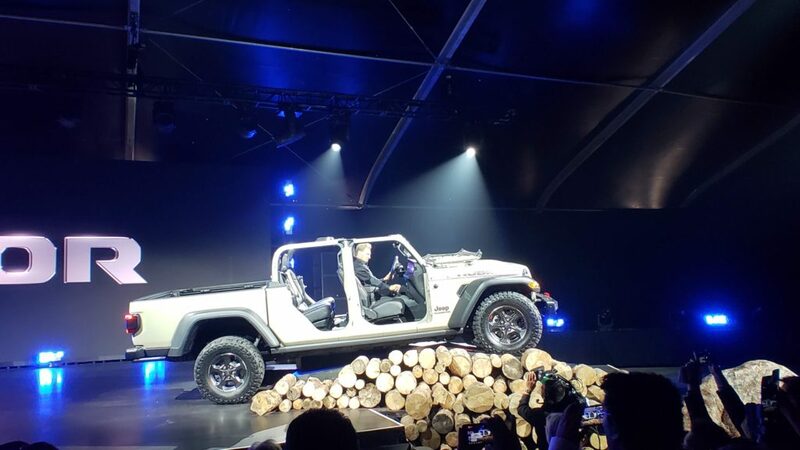 That is right, you heard me…..there will be a diesel Jeep truck available in the next year. 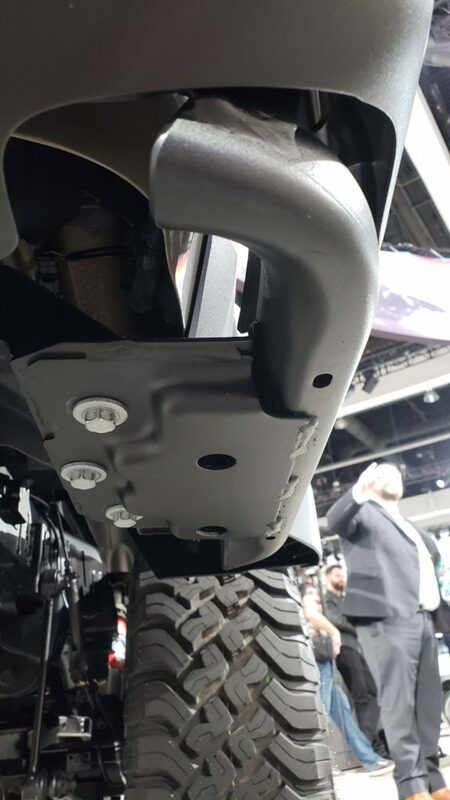 This should be an incredible improvement for the Jeep power plant. I was most interested in hearing the instant feedback from the people in the crowd. 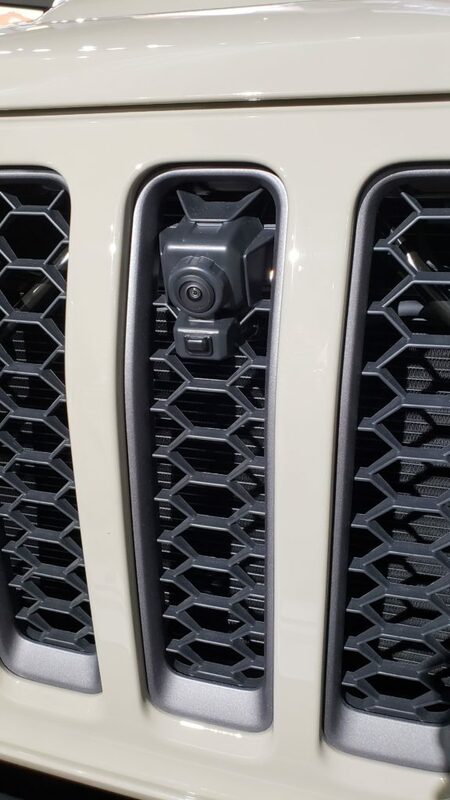 As we all clamored around the vehicle and tried to get “the shot”, what I heard time and time again was how impressed people were with the overall look. 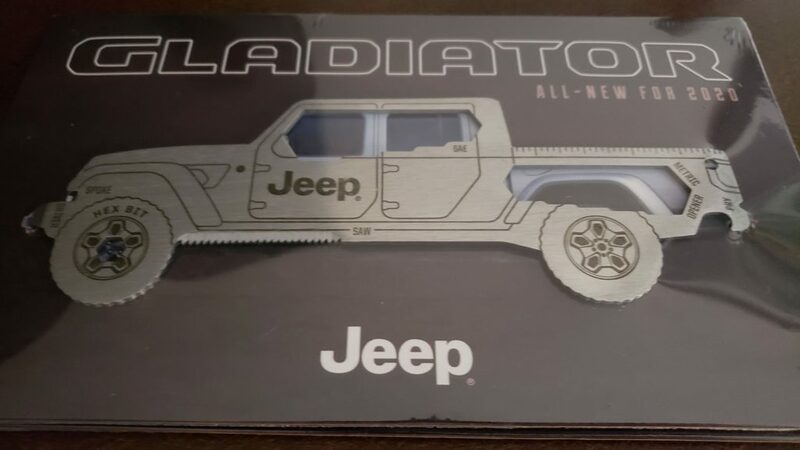 We all agree that this Gladiator looks much better in person. The online photos seem to make it look longer than it is and it tends to look a bit awkward. 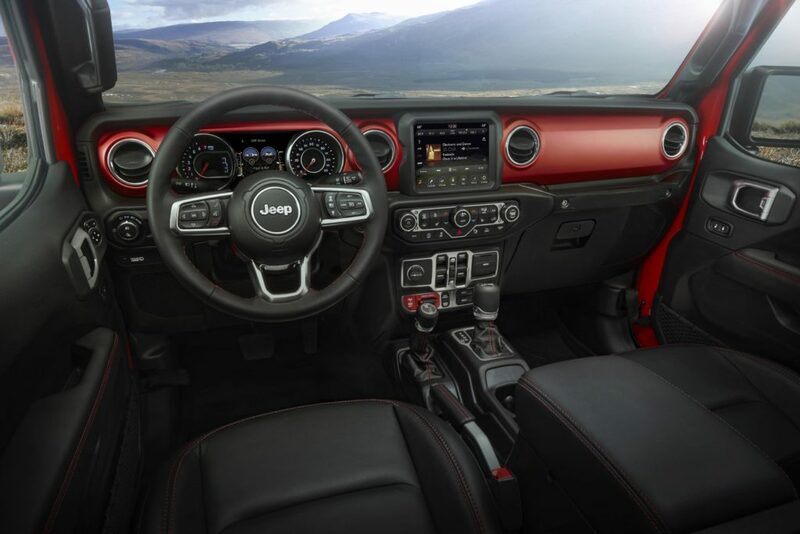 I can tell you in person this Jeep is the real deal and we can’t wait to get ahold of one. 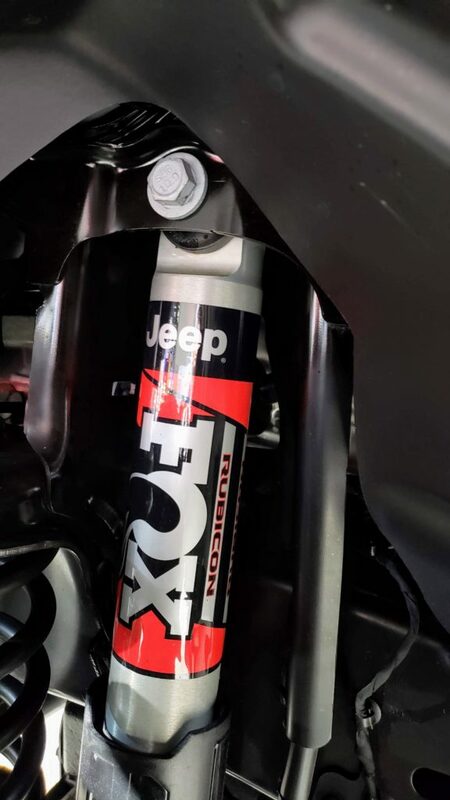 As in other models, Jeep has included many Easter eggs for us to find. 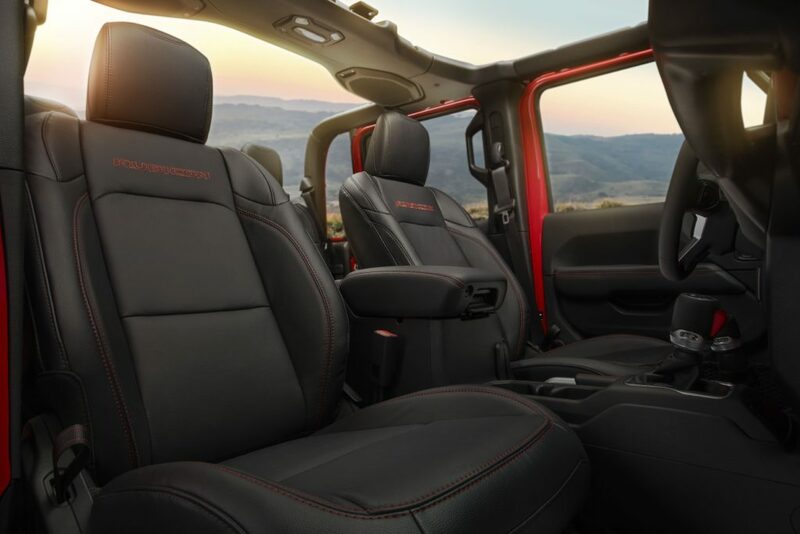 One I am fond of is the tip of the cap to Toledo Ohio where the JT and JL models are made. 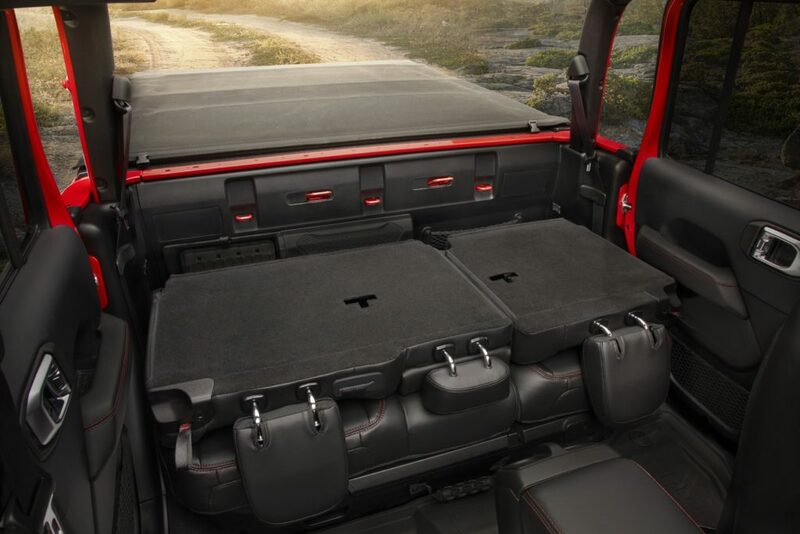 Plenty of storage and available towing makes this Gladiator a win in my book. 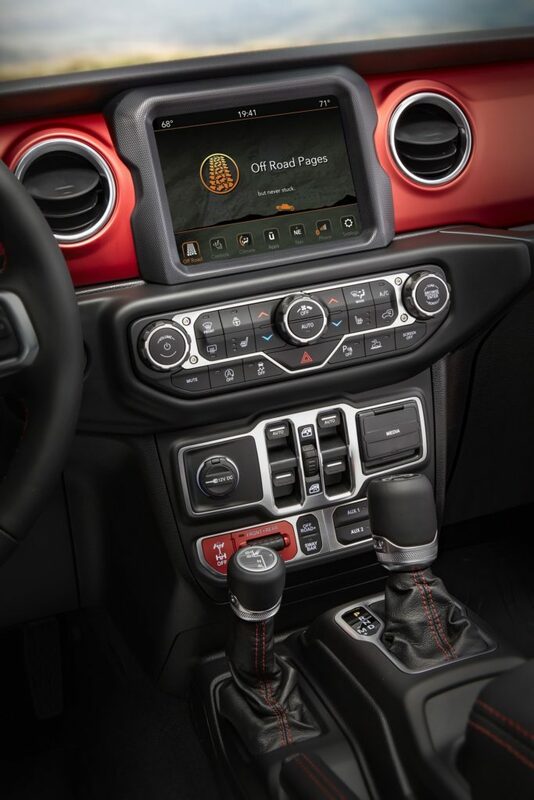 Take a look at all of the available options and decide for yourself what will work best for you. As for this guide, you will see one as soon as possible on the red rocks of Moab. Does it come in a two door option? As of right now, no. 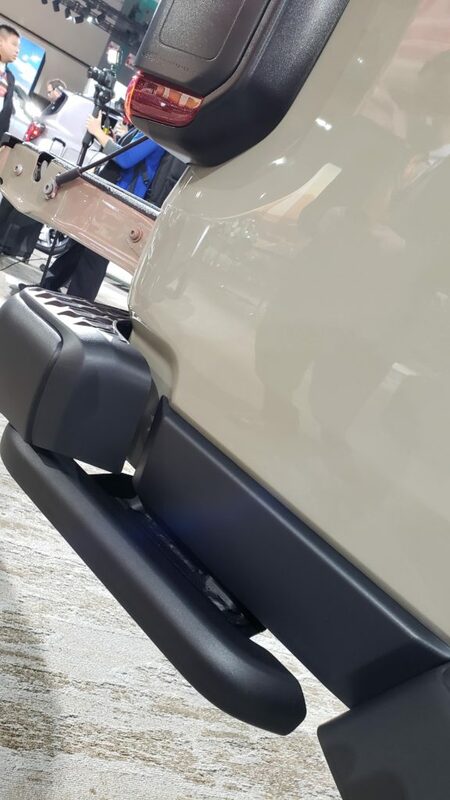 Whether or not they introduce it in the future, we do not know, but we have heard no rumors of a 2-door version.